The Lush Kitchen is a fairly new concept - well hand making products is not at all new for Lush nor is super fresh ingredients but having a stand alone kitchen that rustles up custom, old but retired favourites and entirely new products daily, in such small and limited edition batches is new. 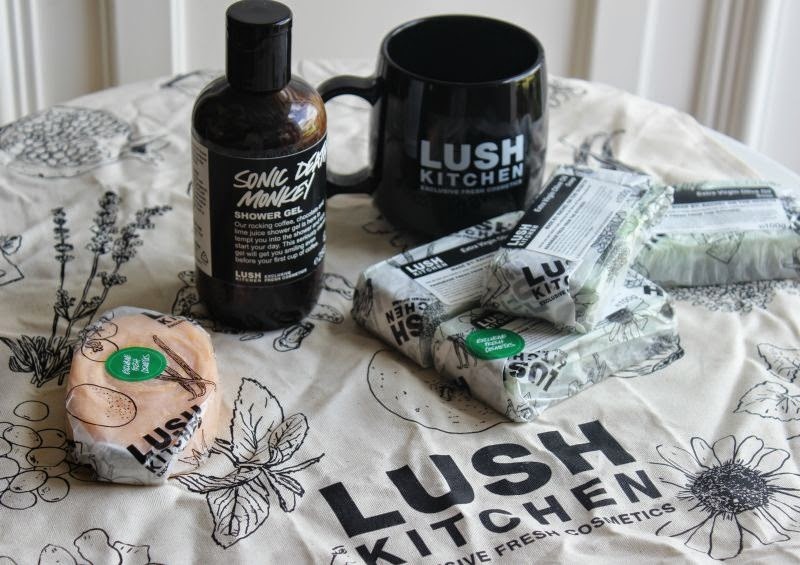 In a way it is almost like a Lush store within a Lush store as you can only purchase Lush kitchen items online and it really is a case of when it's gone, it's gone! 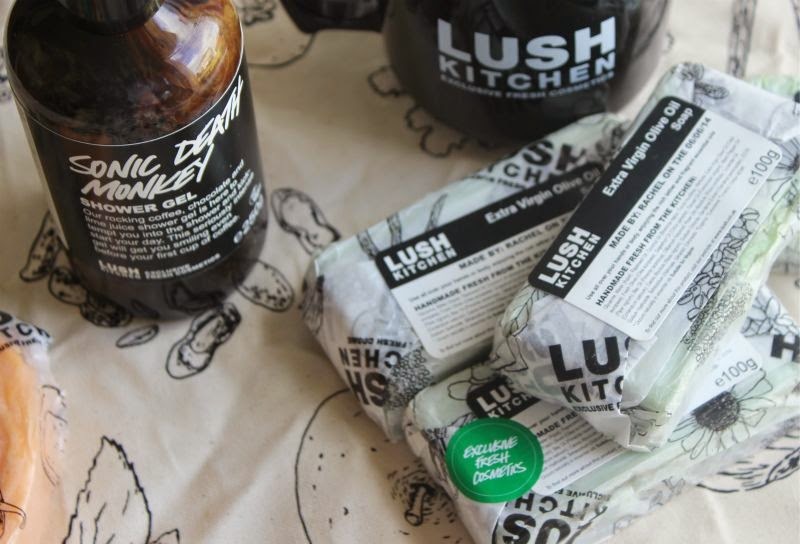 Basically the Lush Kitchen is a small team that work daily to create each product daily before uploading them online for those with fast fingers to order. I had the pleasure of not only meeting the team but also making soap (Extra Virgin Oil which is still on sale) and a massage bar (Cosmetic Dreamcatcher again still on sale) and let me tell you their attention to detail is meticulous - I wish I could say the same about my measuring skills. 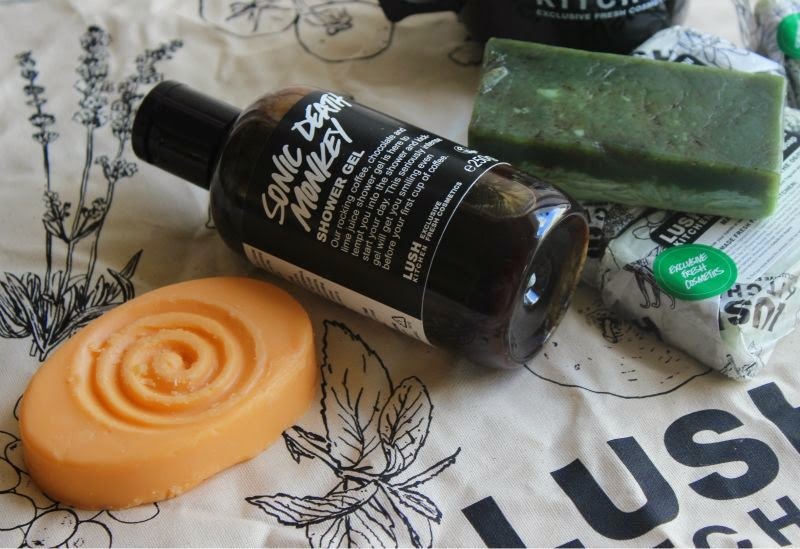 Now back to the Lush Kitchen website, if you have a quick browse you may notice that there are new products with your favourite fragrance? Hello Prince Shower Gel and Karma Shower Jelly. Cool huh? Well you can actually request products via Twitter (@LushKitchen) - I'm still holding out for a You've Been Mangoed product expansion be it a soap, shower gel or shampoo. I am not at all fussed just give me the mangos! 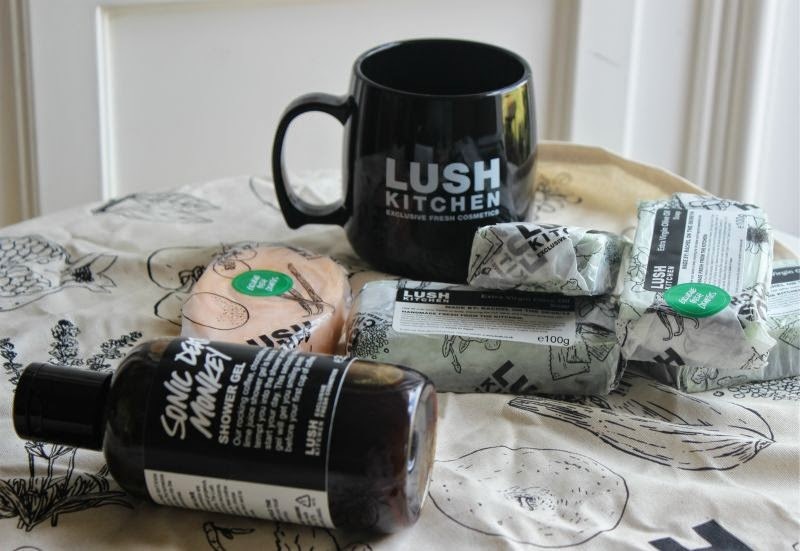 The Lush Kitchen is also the only place you will find old favourites brought back in teeny batches every now and then as a treat, so if Lush have discounted a favourite of yours I would check the kitchen daily you never know! Now for a few thoughts on Lush Kitchen products - if you enjoy olives now is the time to order a slab of Lush Extra Virgin Oil Soap which is loaded with fresh olives and of course nourishing olive oil. It smells like the Med in summer and is the perfect kitchen sink soap. My mum has really dry and irritated hands and swears by this. 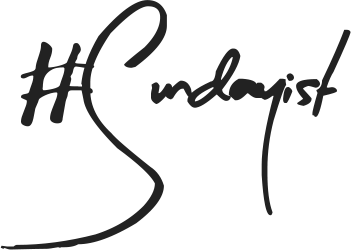 I personally like to use it the shower in place of a shower gel as it smells so fresh and helps to keep my skin moisturised which I can't say for many soaps. Speaking of shower gel I was lucky enough to be sent home with a bottle of Lush Sonic Death Monkey Shower Gel which oddly smells like chocolate and coffee. The idea is that the blend of sugar and caffeine will help to jump start your day. Personally I am not a fan of the fragrance but it really appeals to men. Lastly in true Adrienne style I have been melting my Cosmetic Dream Catcher Massage Bar in an oil burner and enjoying the deep, heedy but relaxing fragrance of frankincense. I should point out this bar is loaded with cocoa butter, coconut oil and lots of natural fragrance oils to not only nourish the skin but also uplift the mind. 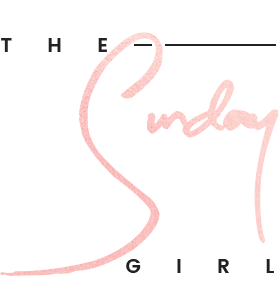 You can keep up to date with each day's menu here.